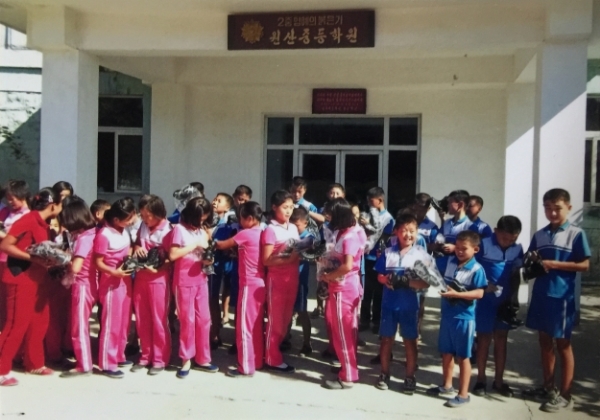 Since Thanksgiving, our #SHARETHEWARMTH campaign was launched and active in raising awareness and funds to provide snow boots to children inside North Korea. Thanks to every single individual & group that got involved, we were able to raise over $30,000 from our US office. That means another 3,000 children will receive snow boots this year! As Ignis Community, we are truly so blessed and humbled by all the hearts who contributed to our annual shoe initiative. 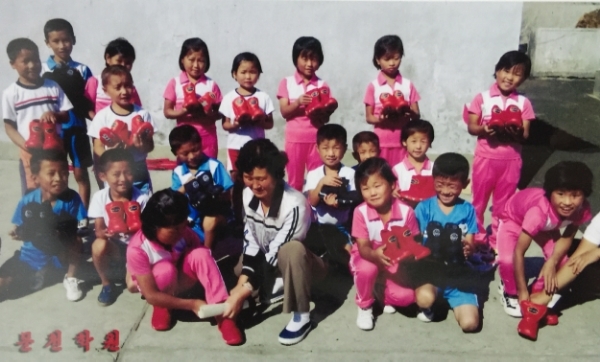 The photos below were taken at some of the orphanages in North Korea our team visited during the last shoe verification trip in October. The joy that the children shared was such a blessing for all of us. Though the sun was shining bright during our trip, current forecast shows parts of North Korea to be as low as 0ºF. We hope these snow boots are helping the children stay warm as they go to school and play with their friends. Continue to check in for more updates on our Shoe Donation Program. We are excited to deliver more snow boots in 2016 to keep the children cozy again next winter. Thank you for helping us #SHARETHEWARMTH with all the little feet of those in North Korea. Sign up to receive the latest news and events! Thank you for connecting with us! We’ll reply to your email as soon as possible.